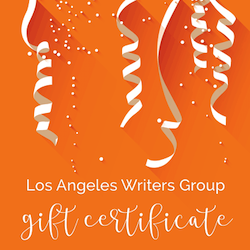 We offer script coverage, editing, and coaching for screenwriters and television writers who have a completed a script. If you do not yet have a completed project, apply to be a private coaching client. 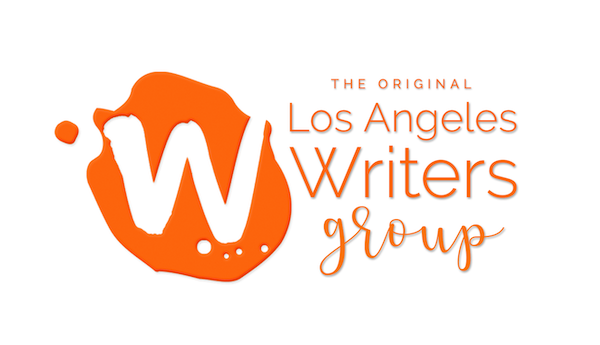 Our script readers can meet in-person in Los Angeles (West Hollywood), via telephone, or via Skype. All applicants must schedule a free 20-minute conference before booking a full session so we can determine your needs and make sure we are a good match for you.